I am back to Kathmandu and back to Drupal. Even after doing information analysis, data modeling, verbalizing requirements, some Business intelligence I like doing Drupal. 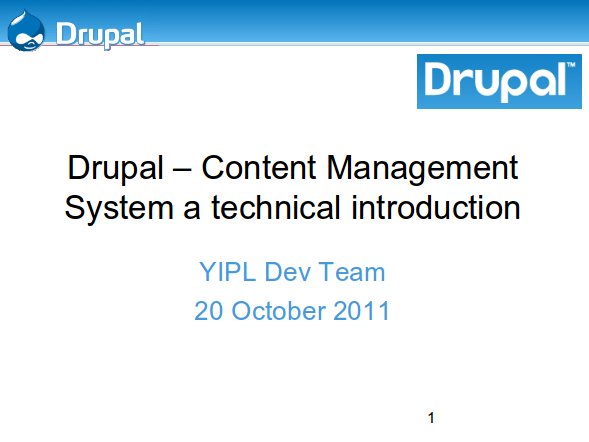 Drupal is simply the best content management system and Drupal 7 has a lot of things to offer and I am experiencing some of these first hand.